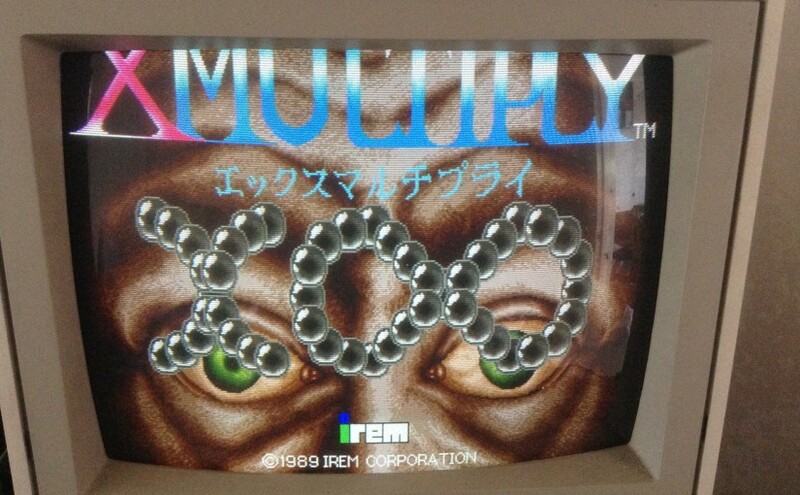 Another great horizontal shooter from IREM. Very low volume was the first issue. Checked the volume pot as it had been changed. Was the correct value. Replaced the 1000uf capacitor that was visibly bulging and the sound came back very loud! When it is first powered up all the ROMs and RAM 7 show as bad, but powering the game off and on again reports RAM OK ROM OK.
Left for a few minutes it doesn’t again. 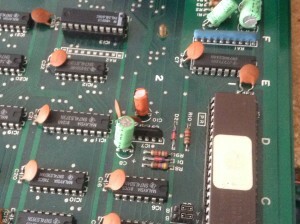 Having already replaced the capacitor which was bulging, the rest of the capacitors were suspect. 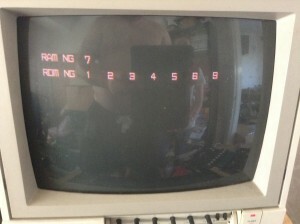 M72 games have a reset chip at ic7, with two timing capacitors. 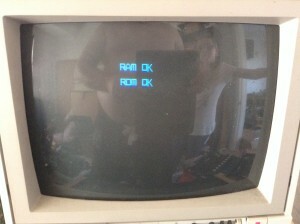 Shorting out both when the board was powered off produced the same error message every time. 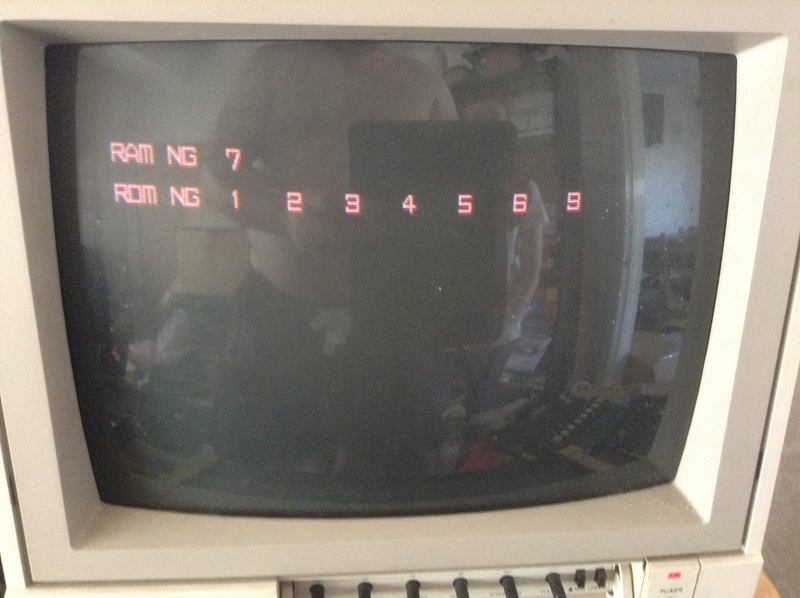 Replaced both capacitors at C8 and C10 got the board reliably booting. 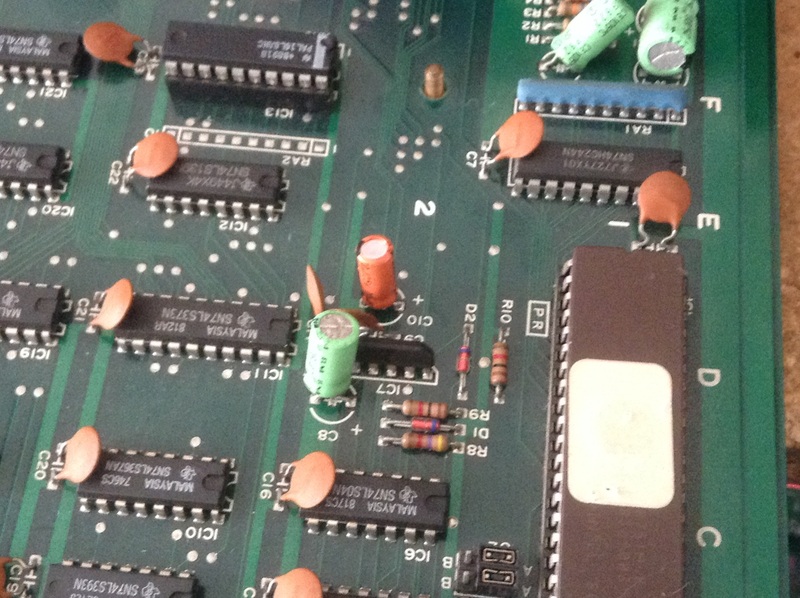 Previous Previous post: Reverse Engineering Robotron on a bootleg Defender pcb. Next Next post: Sega Outrun… Or is it?